Get leaner, stronger and feel amazing. Focus. Take on varied workouts that keep you interested and on-track. Support. Train with like-minded individuals. Intelligence. Affordable and flexible training for everyone. The personal training concepts and healthy culture maintained at EarthFIT have resulted in fat loss in trouble spots like the belly, hips, thighs and arms. It has relieved years of continuous and chronic hip and back pain and has also restored health and energy in hundreds of clients, giving them back the life they deserve. At EarthFIT, we also strongly believe that nutrition and lifestyle are the priorities of any health and fitness program. We exercise anywhere from 0-7 times a week; however, we eat at least 21 times a week. Exercising at the cellular level is stress and while some stress is necessary, most health and fitness programs fail because the focus is solely on exercise. EarthFIT New Fairfield offers the most efficient, fat melting, metabolism boosting program in the area. 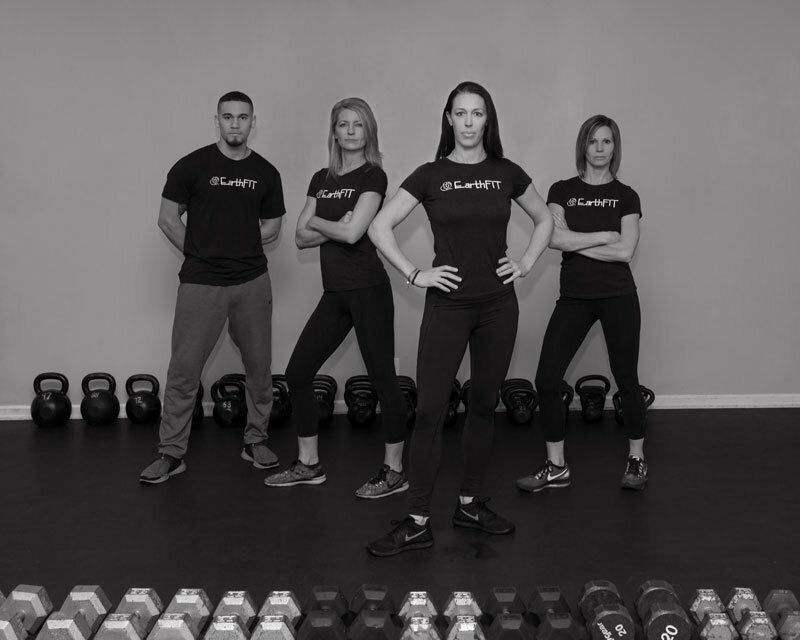 The EarthFIT fitness concepts are based on the hard work, dedication and years of studying and education by Ian Hart, the owner and creator of EarthFIT system and the Back Pain Relief4Life. 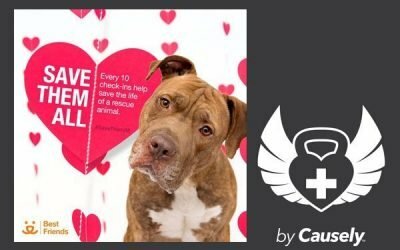 In fact, Ian’s results have been featured in numerous publications and networks such as Men’s Health Magazine, NY1 News, Fox News, Self Magazine and more. 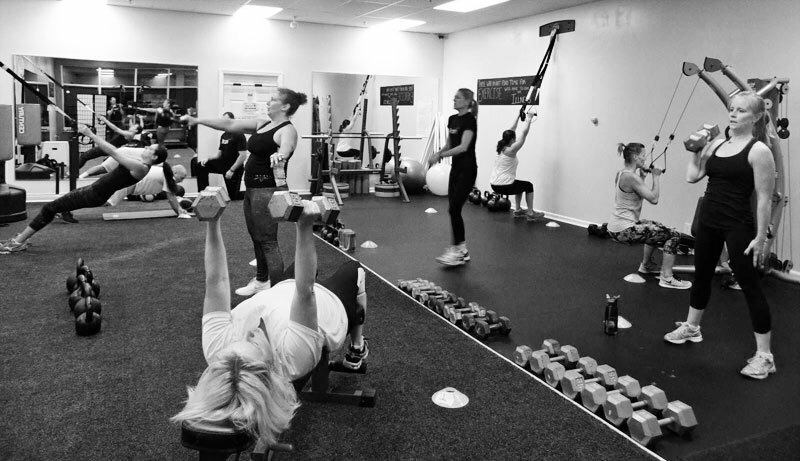 EarthFIT New Fairfield is proud to provide top-notch training in our facility of 1500 square feet. We use minimal equipment, focusing on functional, primal movements, but incorporate these movements with Dumbbells, Kettlebells, some Bar work with Pull and Push actions. We are centrally located in New Fairfield, CT surrounding the towns of: Danbury, New Milford, Sherman and our neighboring Putnam County. 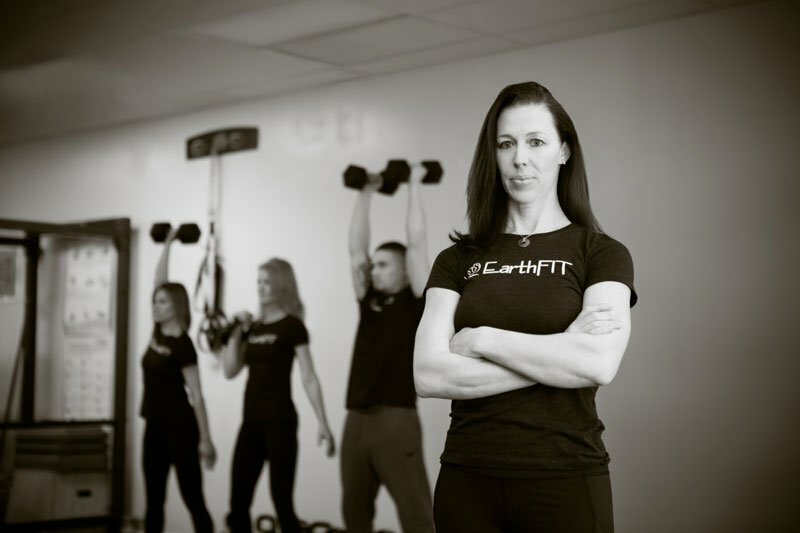 Led by our Owner and Coach Seana Hart, the EarthFIT Team is passionate about health, fitness and inspiring others. Check out our blog for the latest news and tips. 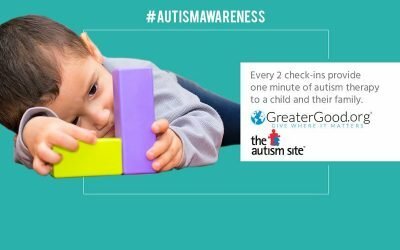 For the month of April, we are so excited to be partnering with The Autism Site! 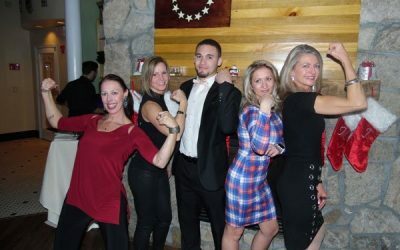 EarthFIT New Fairfield hosted the 2018 holiday party at Biscotti’s restaurant to say Thank You to all of their members.